Since the "Belt and Road" initiative was launched, Piggy would like to undertake an exchange trip to the countries along the route, to taste a variety of cuisines. 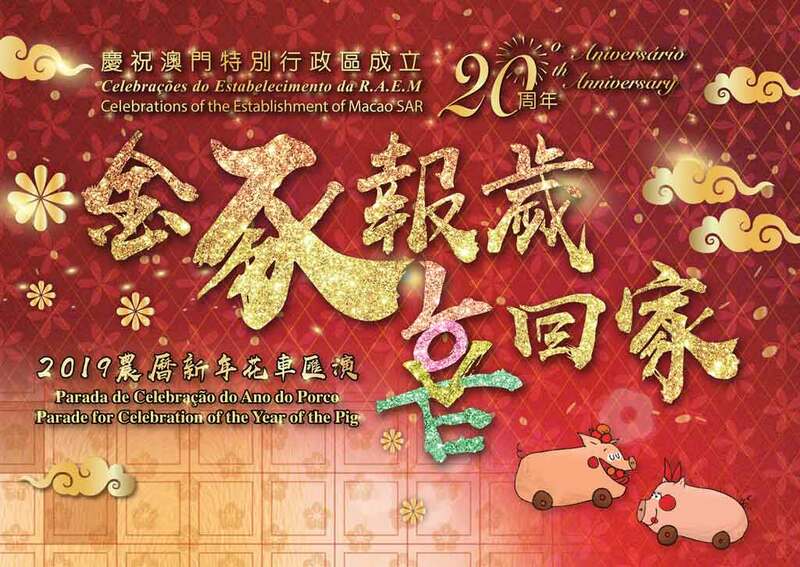 Travelling through the scenery of different countries, tasting a wide variety of food, Piggy ate happily along his food tour and at the same time, Macao was designated as "Creative City of Gastronomy" by UNESCO. Piggy was proud of this and all that came into his mind was sweet and crispy Portuguese egg tarts, the east and west mixture of Macanese food, handmade almond cakes, etc…Piggy decided to return home for this festive season of the year and invited his new friends he met along the route to visit Macao with him, celebrating the Year of the Pig. 在家中等候的豬媽媽早已準備了盛滿十八款美食的「盆滿砵滿」，準備招呼小豬和他的好友們！這十八款美食除了蘊含家人對小豬的思念，更是款款都極具美味與創意，寄託著美食福氣，希望分享給澳門的每一個市民，與大家同樂，祝福大家「豬」事大吉！ Since the "Belt and Road" initiative was launched, Piggy would like to undertake an exchange trip to the countries along the route, to taste a variety of cuisines. 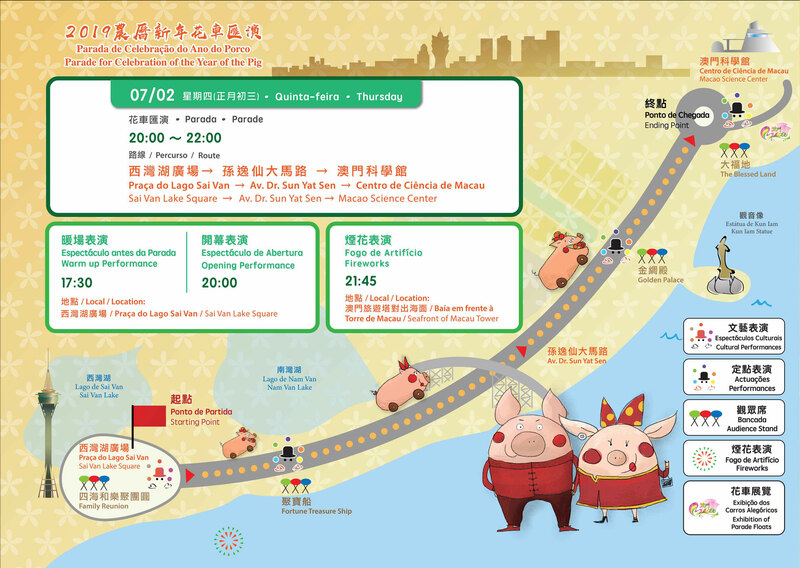 Travelling through the scenery of different countries, tasting a wide variety of food, Piggy ate happily along his food tour and at the same time, Macao was designated as "Creative City of Gastronomy" by UNESCO. Piggy was proud of this and all that came into his mind was sweet and crispy Portuguese egg tarts, the east and west mixture of Macanese food, handmade almond cakes, etc…Piggy decided to return home for this festive season of the year and invited his new friends he met along the route to visit Macao with him, celebrating the Year of the Pig. 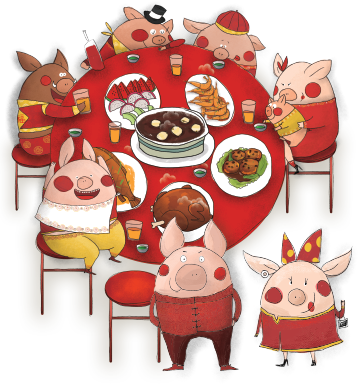 Piggy’s mother was waiting at home for Piggy’s return and had already prepared 18 dishes of delicious food, to greet and treat Piggy and his friends! These 18 Chinese New Year dishes are filled with the family's thoughts on Piggy during his time away from home, specially added with a tasty and creative touch, delivering the blessing messages through the meaning of these dishes, to every resident and visitor, for happiness and good luck in the Year of the Pig! Desde que a iniciativa “Faixa e Rota” foi apresentada, o Porquinho gostaria de realizar uma viajem de intercâmbio pelos diversos países ao longo da Faixa para saborear a variedade de opções gastronómicas. 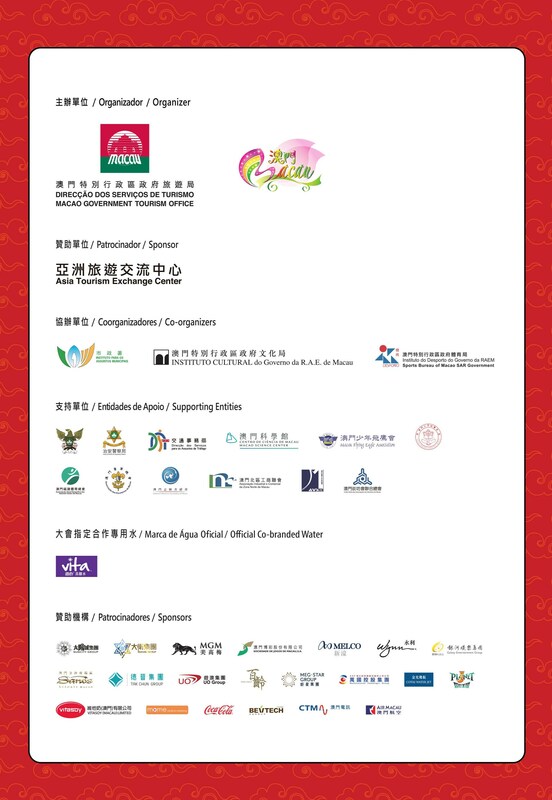 Viajando pelos diferentes cenários dos diversos países, saboreando uma grande variedade gastronómica, o Porquinho saboreou alegremente ao longo da Faixa gastronómica, ao mesmo tempo, Macau foi designada Cidade Criativa da UNESCO em Gastronomia. O Porquinho ficou tão orgulhoso do feito que o que lhe veio à memória foi o doce e estaladiço pastel de nata português, a mistura oriental e ocidental da gastronomia macaense, os bolos de amêndoa confeccionados à mão, entre outros. 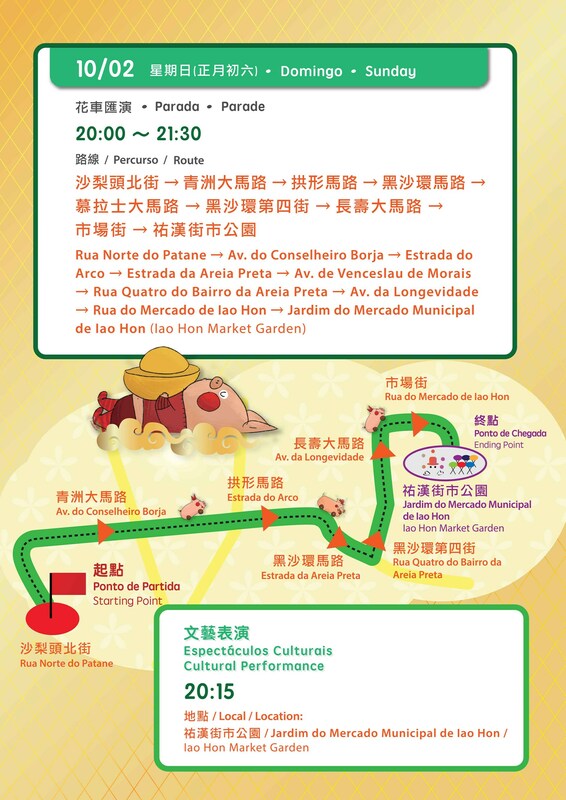 O Porquinho decidiu regressar a casa para esta época festiva do ano e convidou os seus novos amigos, que conheceu ao longo da sua viagem, para visitar Macau e celebrar o Ano Novo do Porco! A mãe do Porquinho aguardava em casa pela sua vinda e já havia preparado uma mesa recheada com 18 pratos deliciosos, para cumprimentar o Porquinho e os seus amigos!  Estes 18 pratos do Ano Novo Chinês, repletos de significado e criados com toque delicioso e criativo, distribuem mensagens de bênção, votos de felicidade e boa sorte para todos os residentes no Ano do Porco! 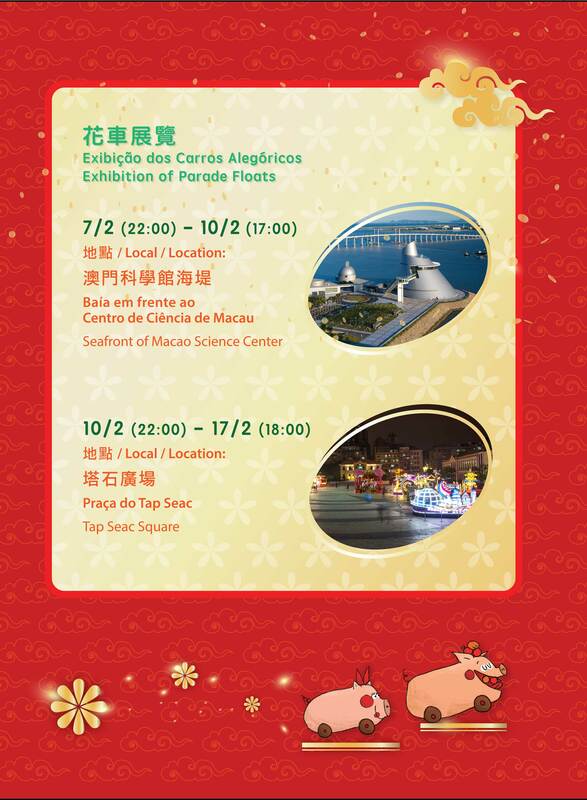 ** Macao Government Tourism Office reserves the right to change the program without prior notice.  ** A Direcção dos Serviços de Turismo reserva-se o direito de alterar o program sem aviso prévio.